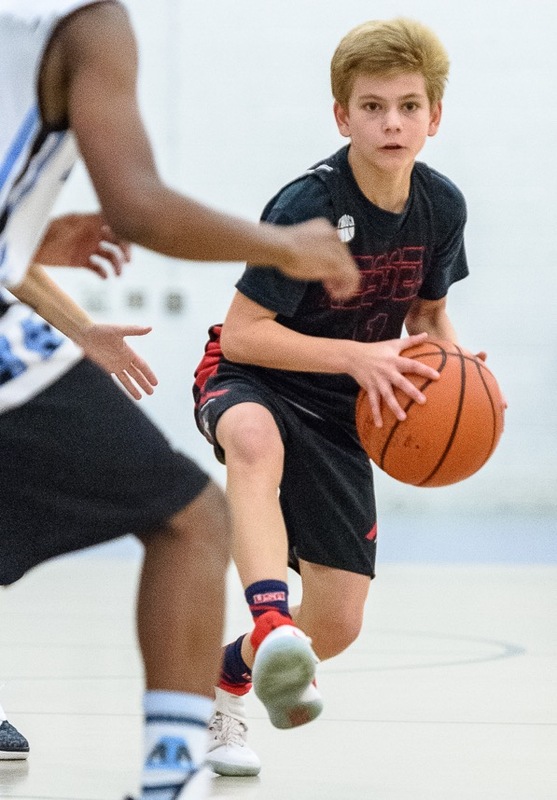 Being a year round player your child is able to attend any Kessel Heat activities; all the seasons of AAU / Travel teams, team practices, skill training sessions, also including any camps throughout the year that we offer including our Most Requested All Day Summer Camp. Year round is $3,500 with options to pay in full or payments plan option. Kindergarten through 3rd Grade cost will be $2,000 for Year Round. If you sign up for payment plan option the payments can be different, for example if you sign up on June 1st you will get charged $1,050 and not only $350. It will be $350 at time of registration, May 1st & June 1st payment.